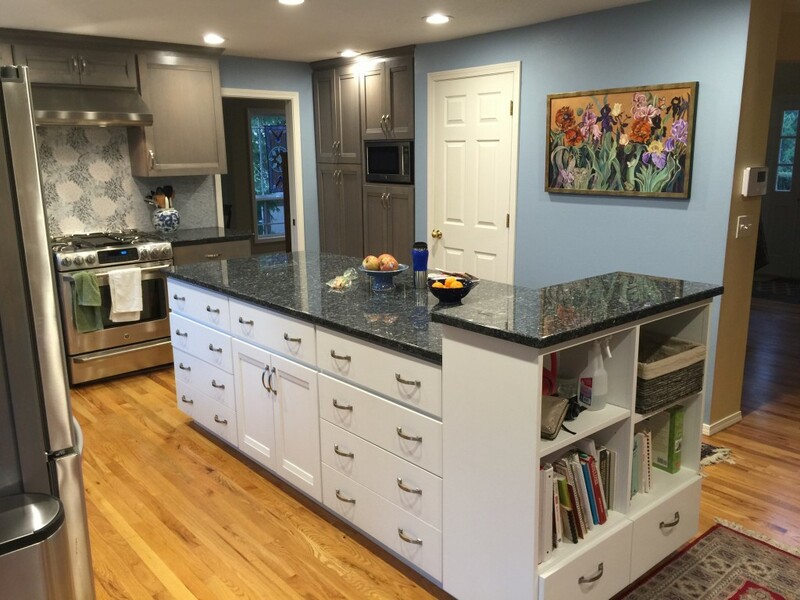 Welcome to Buildstrong Construction - Where all your ideas can come to life! A good deck can capture a view, create a comfortable outdoor room, and add a feeling of spaciousness to your home by blurring the boundaries between inside and out. 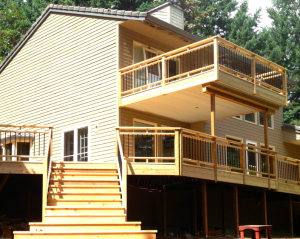 Decks are economical and expand your living area. Does your house look like it was cobbled together by a weathered pioneer along the Oregon Trail? We have 27 years of affordable solutions that would please any no-nonsense pioneer while using creative details that spell "Today". The kitchen may be the heart of the home, but the front porch is like a handshake, welcoming visitors. Your porch's style gives visitors a preview of what's inside. 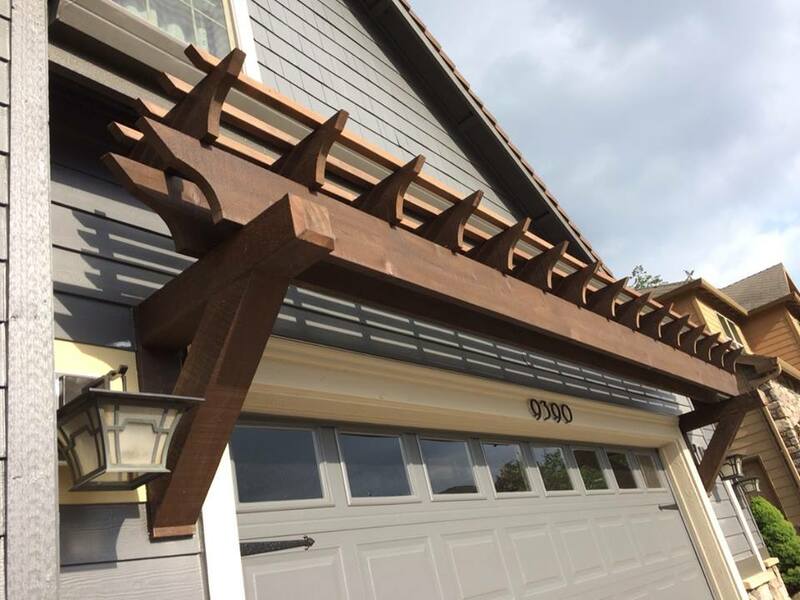 The covered porch is the calling card of your home! Good Fences make Good Neighbors. 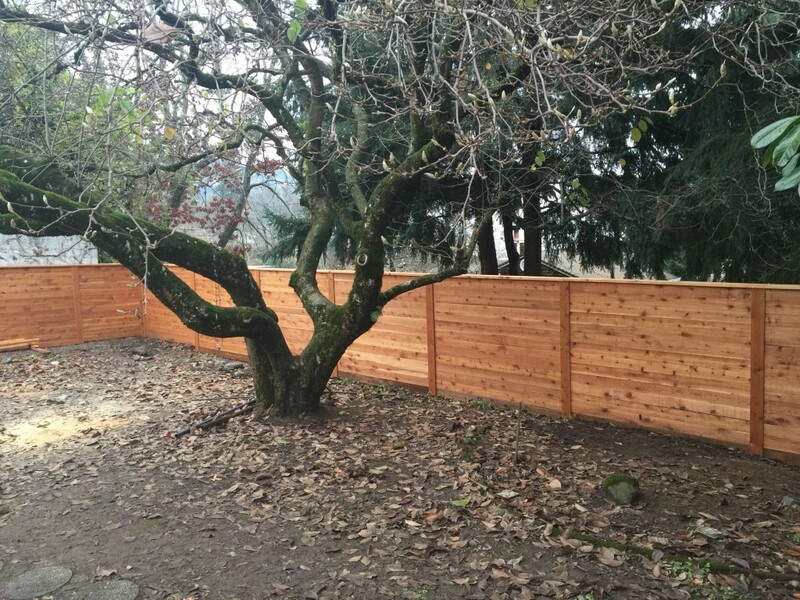 Get your custom fence started today. One job at a time one family at a time, WE CAN HELP YOU! Fast, Friendly and Easy to work with! Quality work for a fair price!! We are a small company with 27 years experience and take very good care of our clients to make sure that you are happy before we are done. Thank you for considering us for your next project.